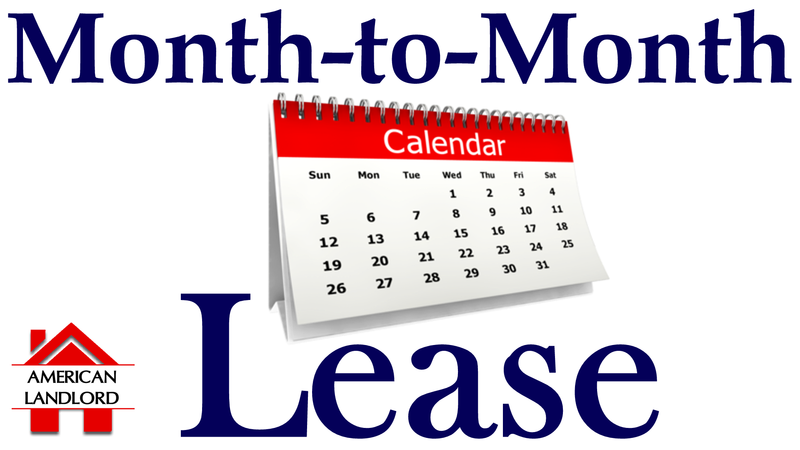 Learn how much time a landlord or tenant must provide to terminate a month-to-month lease (also known as a tenancy-at-will when there is no written rental agreement that has been signed by both parties). Each state and their respective time frames have been provided in the above-referenced video. However, some states such as California, Maryland, Massachusetts, and a few others have very specific requirements for notices, especially when the tenant has lived at the rental property for a certain amount of time. Other states require the notice to be based on the period between rental payments. Maryland even has different requirements based on local jurisdiction. Watch the video for more information regarding the state where your rental property is located. For a written list of each state, visit Month-to-Month Tenancy Termination.